Some people prefer using alternative weapons in video games like Halo. For instance, hand grenades can add an interesting twist. Halo offers a variety of hand grenade types. 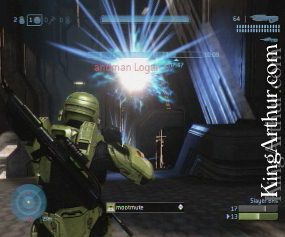 These videos feature excerpts from matches using plasma grenades. 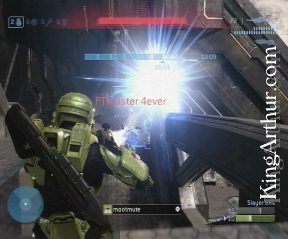 A plasma grenade is sticky... thus the title, "Stuck On You".